If you liked this show, you should follow MUSICWOMAN. Kizie N. Washington is a native New Yorker. 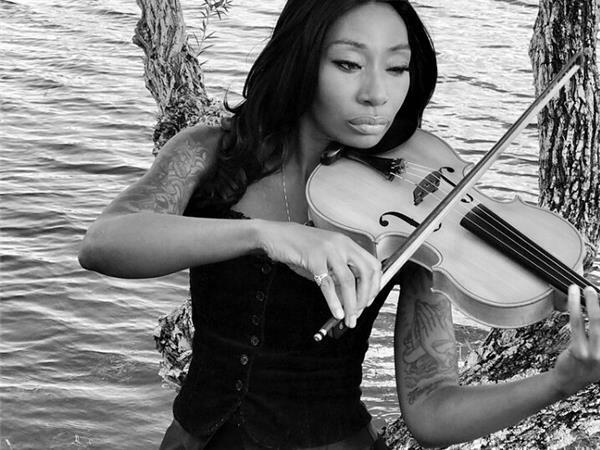 She is a professional violist who embarked on her musical journey at a very early age. 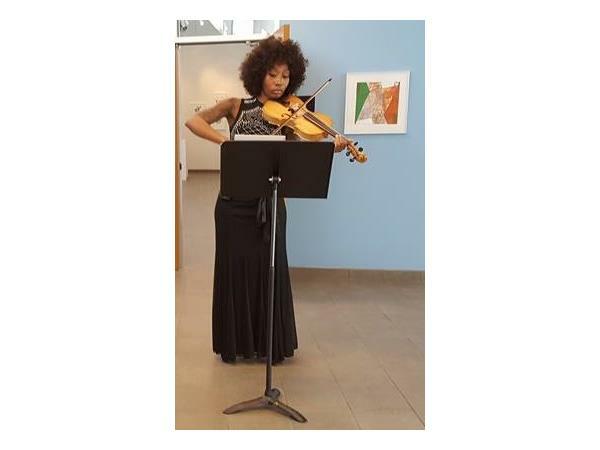 Her musical training on the viola began at age five. 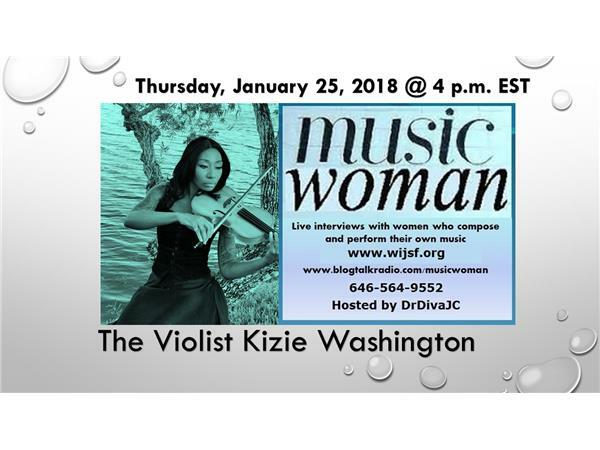 Ms. Washington began her training on viola with Mrs. Nettie West and furthered her studies at Ithaca College Suzuki Institute in Ithaca, New York. 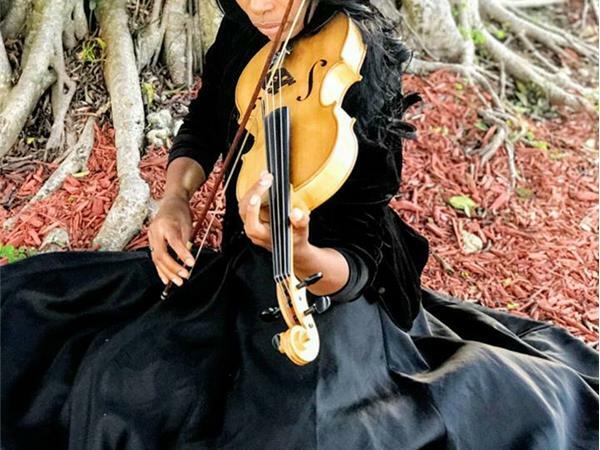 During her formative years of training in New York, Ms. Washington had the distinct honor of performing with the New York Philharmonic at Carnegie Hall (Maestro Leonard Slatkin conducting) and with the Philadelphia Orchestra (Maestro Wolfgang Sawallisch conducting). 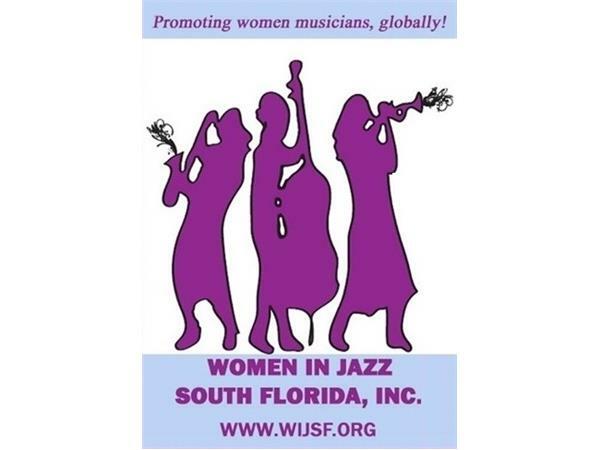 In addition to her training in classical music, Ms. Washington has enjoyed success as professional model, dancer, choreographer, and singer in a variety television and magazine appearances during her life. 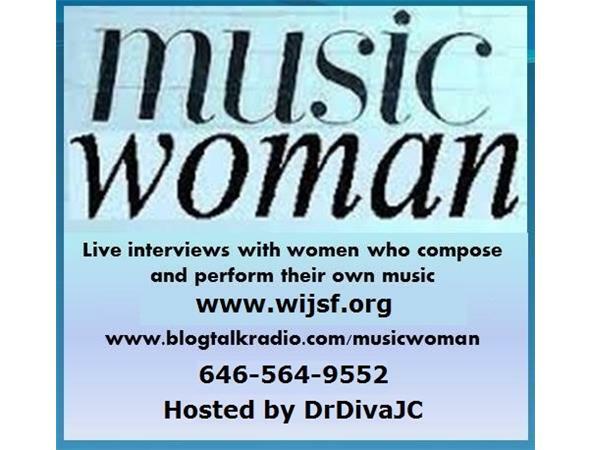 She credits her diverse experiences in the performing arts for shaping her overall approach to music making. 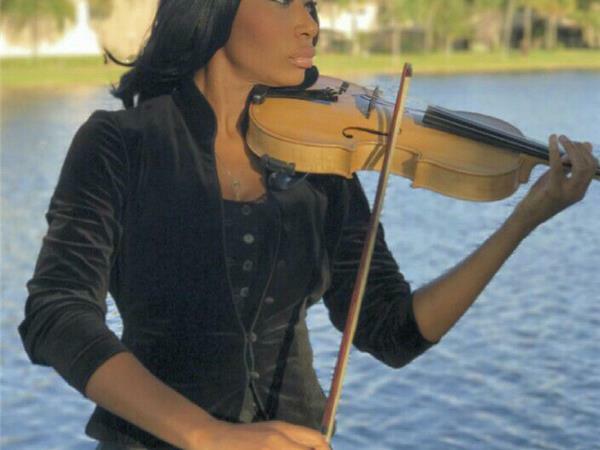 Ms. Washington currently performs both on the violin and viola in a number of orchestras and chamber ensemble groups throughout South Florida.